WEST COLUMBIA, SC -- The salon at the Lexington Two Innovation Center is expanding its hours for the public. 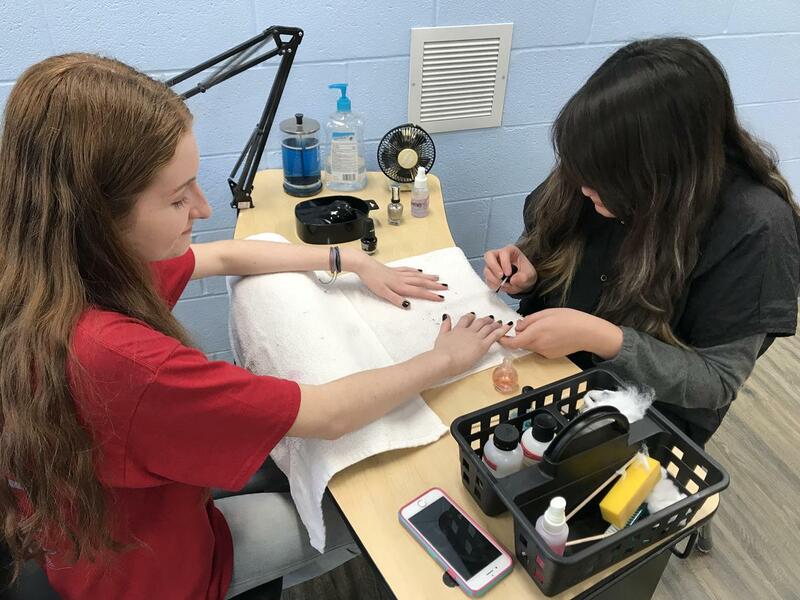 The salon will now be open the first Saturday monthly, from 8 am-1 pm, for haIr services -- including shampoos and cuts, as well as color (advance appointment required) -- along with nails, waxing and more. The Saturday hours are in addition to hours every Friday for the public, from 8:30 am-2 pm. Prices are reasonable, and services help cosmetology students earn required hours for licensing. The salon is at 509 Bulldog Blvd., off the 12th Street Extension in Cayce. Appointments can be made in advance by emailing selkins@lex2.org, though walk-ins also are welcome. A price list for services is attached here.